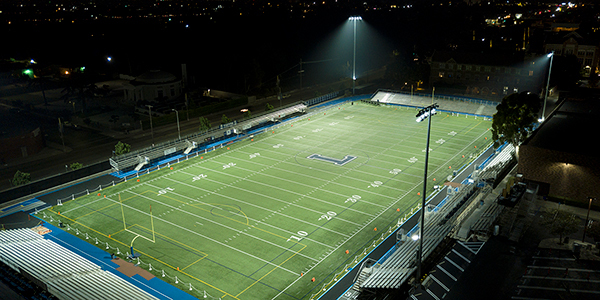 “Our Musco LED stadium lights have made a world of difference for our players, coaches, fans, and maintenance staff. These lights have significantly improved field playability and are easier to operate and maintain. The light control, directing the light onto the playing field and away from surrounding neighborhoods, is impressive. Musco has been a great partner throughout the project making sure we met our tight schedule and following through on all concerns we had regarding light levels." Wakefield High School recently underwent construction and facility renovations, which included updating its football and soccer field. 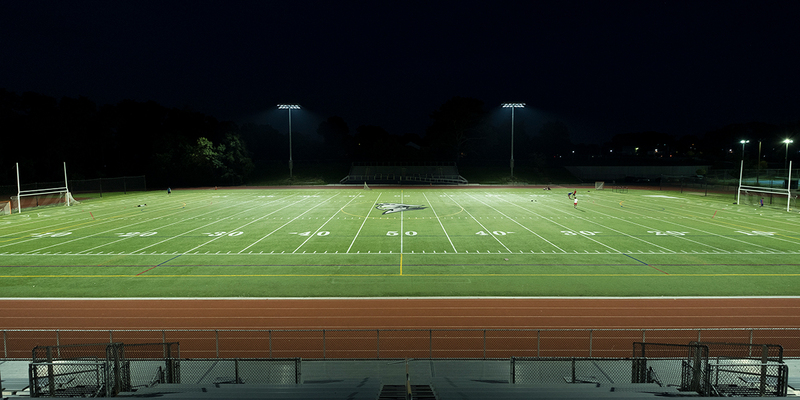 Situated in a highly populated urban area in Arlington County, Virginia, the school started to receive complaints from neighbors over the glare caused by the lights on the football field. Wakefield needed a complete lighting solution to address these concerns. 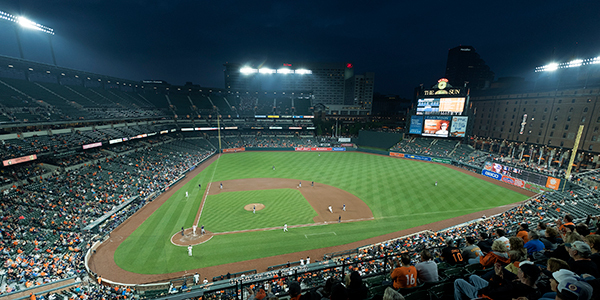 A solution that would be both cost effective and energy efficient, while also improving on-field lighting without disturbing the natural darkness around the stadium. Total Light Control – the system’s patented optics and glare control technology virtually eliminates spill-light and glare onto the surrounding homes surrounding Wakefield’s stadium. 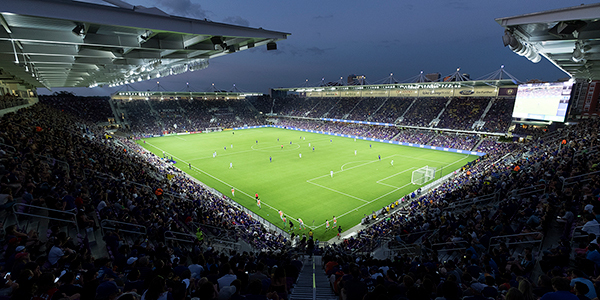 Better On-Field Visibility – the system achieves a more uniform and enhanced lighting distribution across the field improving visibility for players and fans. Energy Efficient – the LED system has reduced energy consumption by 62 percent when compared to the previous system. Zero Maintenance – our comprehensive parts and labor warranty eliminates maintenance concerns and costs at Wakefield for 25 years.